Panagbenga Festival, sometimes known as the “Blooming Flowers Festival”, is an annual flower festival in Baguio City. 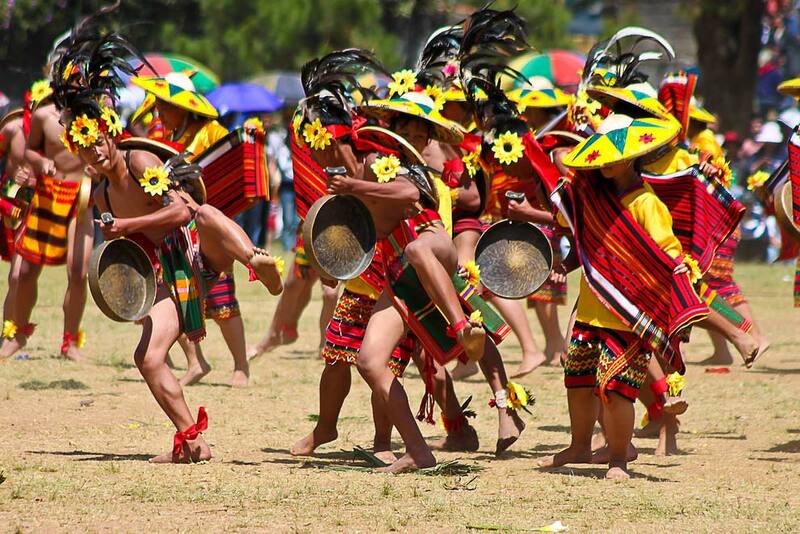 The term “Panagbenga” comes from a Kankanaey term meaning “season of blooming”, and this festival reflects the history, traditions and values of Baguio and the Cordilleras. While the festival lasts about one month, the highlight is the Grand Float Parade which features a marching band and floats decorated with brightly colored flowers.